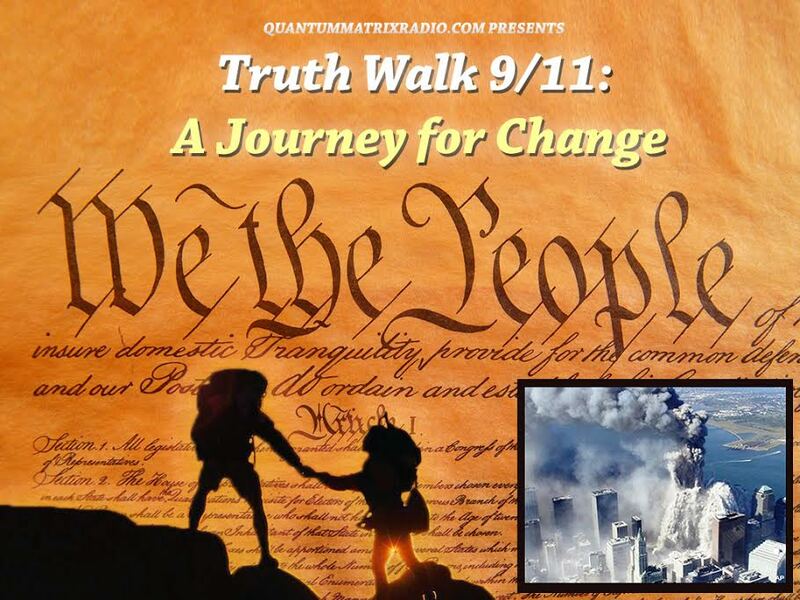 First hour: Matt Van Slyke discusses 9/11 activism as the 17th anniversary approaches. 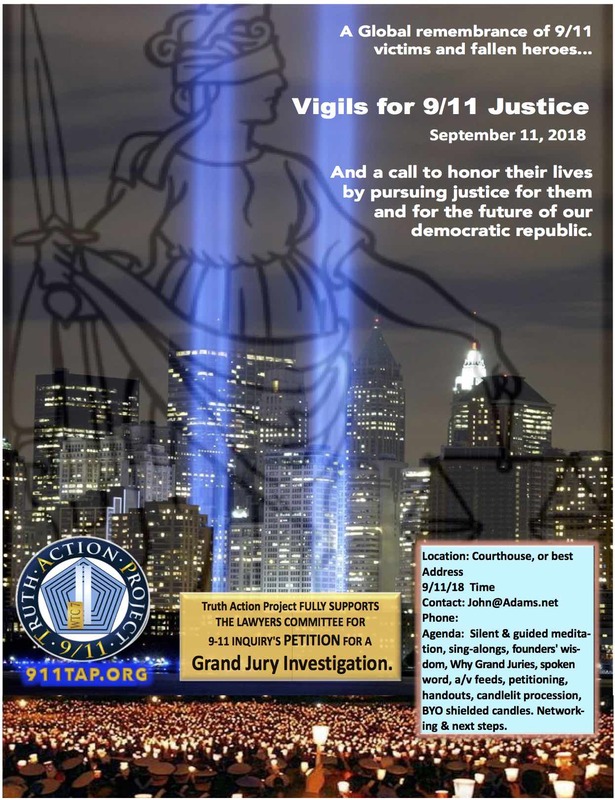 Matt is part of the 9/11 Truth Action Project plan to hold Vigils for Justice at American courthouses on September 11, 2018. Please consider holding or joining a vigil in your area! 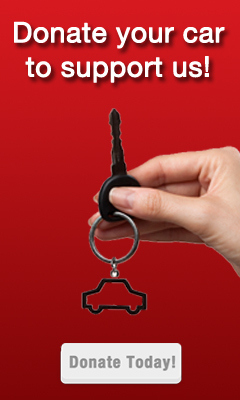 Contact vigils@911tap.org for details. Second hour: Rolf Lindgren, former Libertarian and Barrett for Congress campaign manager, now a Trump supporter, joins us to weigh in on what he calls “the witch-hunts against Socrates, Galileo, and Trump.” Seriously, Rolf?! Socrates, Galileo…and TRUMP?! ROFL! For information on Trump’s trials and travails, check out today’s False Flag Weekly News. This show was broadcast on August 27, 2018. 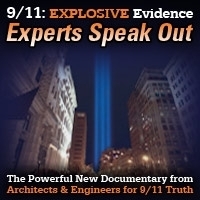 This entry was posted on Sunday, August 26th, 2018 at 5:47 pm	and is filed under 9/11, Anti-War, Education, False Flag/Fake Terror, Freedom, Geopolitics, Justice, Kevin Barrett, Law, News, Politics, Protest, War Crimes. You can follow any responses to this entry through the RSS 2.0 feed.